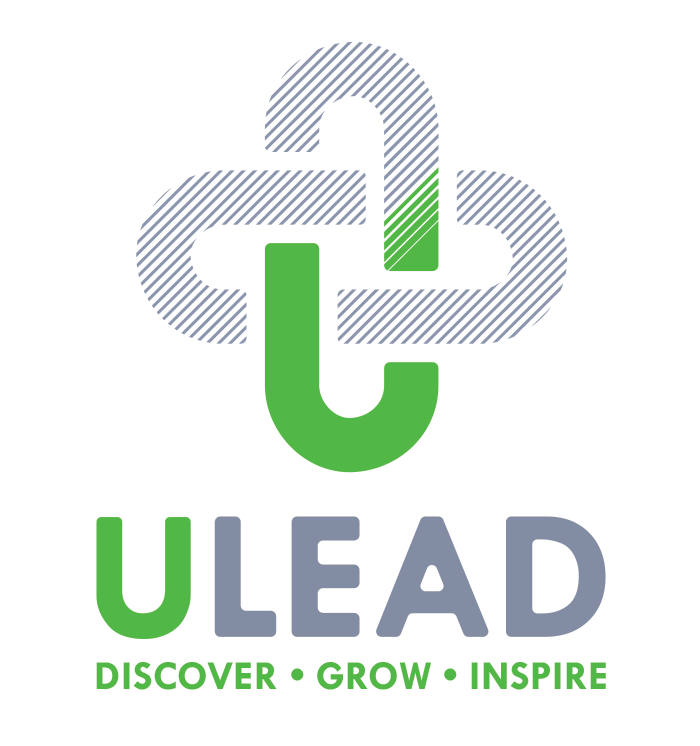 Picture Metaphor | ULEAD, Inc.
Hand a card to each person. Have them pair up with someone else and use the image on the front of the card as a metaphor for something they expect to experience or have experienced that day. For example: “This small plant start is how I feel about my new job…it is full of potential but I also feel vulnerable.” Have them share with their partners. You can continue the activity by having them switch partners or pick a new card. This activity can also be done in a group setting where they share with their metaphor with the whole group.